We offer a range of hand-picked non-surgical skin rejuvenation treatments to enhance your appearance. are fully registered and compliant with the Care Quality Commission. are administered by fully trained and qualified Doctors. These doctors have over 12 years of experience in this field. 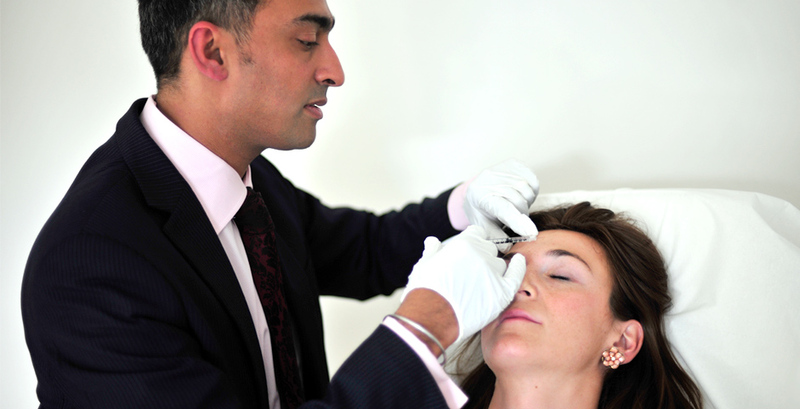 Staff are fully insured and practice under a strict professional code with very high clinical standards. £495 for both the Left and Right Side. We treat underarms, hands and feet. From the moment we are born we immediately start the process of aging. Up until the age of 20 we are still in the growth and development period. By our early 20s, growth and development is complete and the ageing effects begin to become visible in our skin. Your skin starts to lose it's elasticity and moisture. It begins to dry out and become less supple eventually causing wrinkles. At Edgbaston Aesthetics we offer a range of hand-picked non-surgical skin rejuvenation treatments to enhance your appearance. 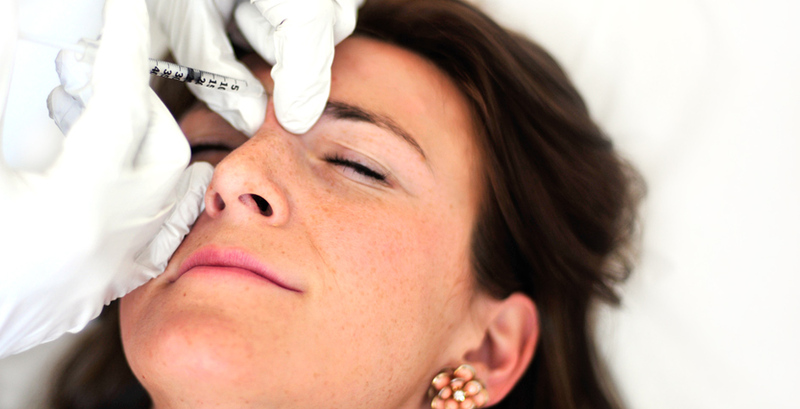 With the help of our experienced and skilled team of Practitioners we will work with you to find the treatment that best suits your needs and requirements.